Recharging weekly sessions of Astanga Yoga at Heavenly Spa by Westin™ led by resident Wellness Specialist, Jitendra Pokhriyal. Nusa Dua, Bali July 2017… Award-winning Heavenly Spa by Westin™continues to inspire healthy lifestyle seekers with its signature program of wellness activities. 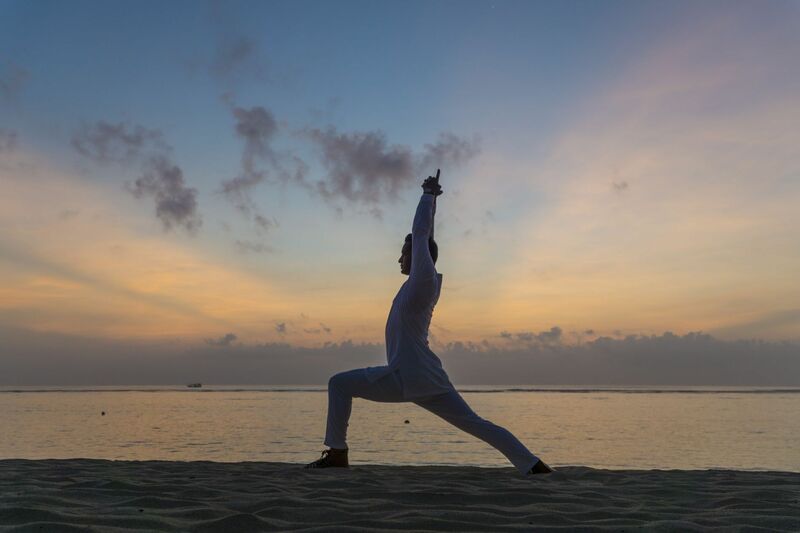 From July onwards, The Westin Resort Nusa Dua, Bali’s resident Wellness Specialist, Jitendra Pokhriyal, will be introducing guests to the recharging benefits of Ashtanga Yoga with weekly sessions. Apart from teaching a number of different yoga and meditation styles, Jitendra also conducts a series of regular Life Talks. He touches on universal subjects that are pertinent to embracing a healthier and happier way of life. Jitendra is a gentle soul with wisdom that belies his relatively young age. He is passionate about the history of yoga and his wide-ranging knowledge encompasses aspects such as the anatomy of posture and essential breathing techniques. As an accomplished instructor, Jitendra teaches groups and individuals based on proficiency. During these classes he encourages participants to challenge themselves but is always mindful of personal limitations. Please check out a short video of Jitendra Pokhriyal performing Ashtanga Yoga https://youtu.be/nlVBAXwToVY.